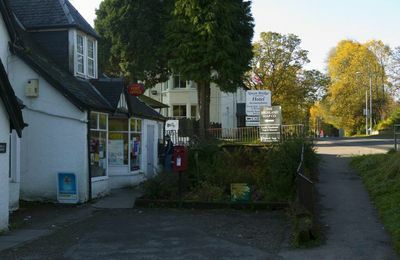 The village of Spean Bridge is just 20 minutes north of Fort William and is associated with the Commando training during WWII at Achnacarry Castle. 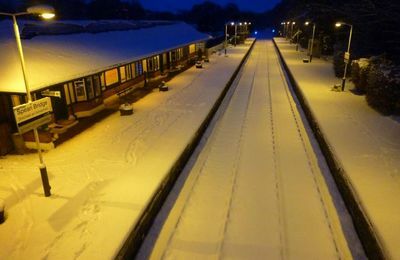 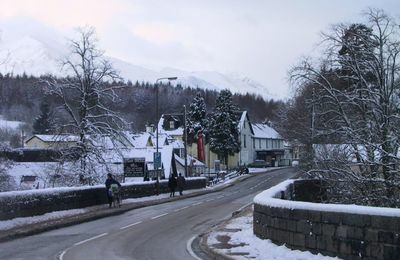 The village is perhaps best known for its historical links with the Allied Commando Training during the Second World War, where thousands of troops came to Spean Bridge to train for war in the surrounding mountains and lochs, based at Achnacarry Castle. 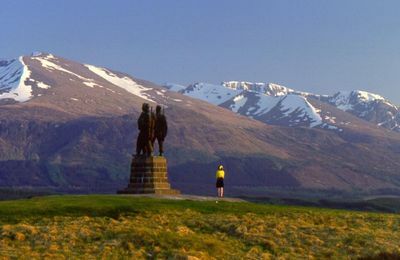 A mile north of Spean Bridge on a prominent hillside by the A82 is the world-famous Commando Monument, erected to commemorate the service and sacrifice of the men and women who served their countries. 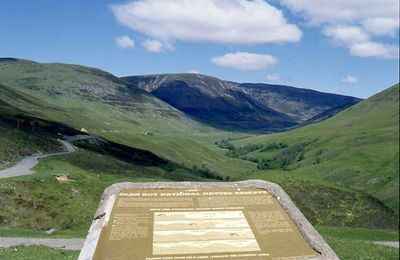 The Monument is a major landmark and should be part of your itinerary during your visit to this beautiful area. 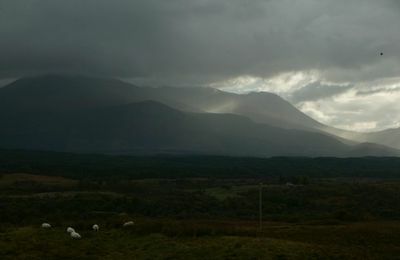 The views of Ben Nevis and the range of mountains which cross the eastern sky are amazing. 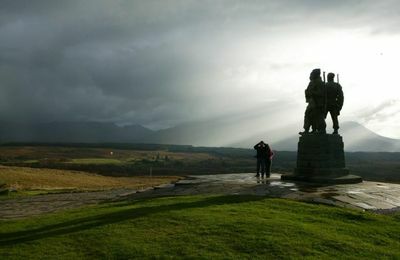 We've included some of these views on the Commando Monument page. 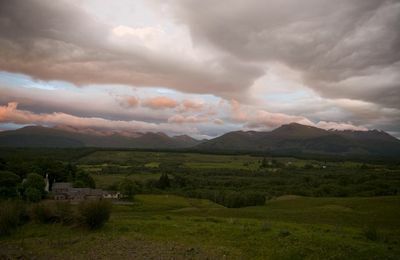 Spean Bridge has a good selection of B & Bs, guesthouses, small hotels, bistros and shops. 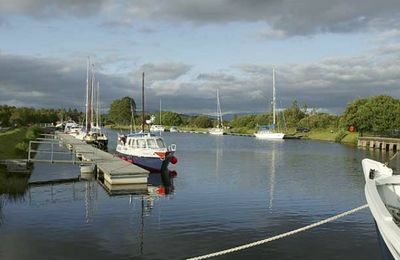 Around the immediate area of the village are several self-catering holiday businesses. 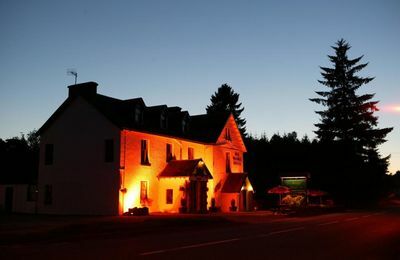 We recommend Inverour Guesthouse, Distant Hills Guesthouse and Faegour Guesthouse in Spean Bridge. 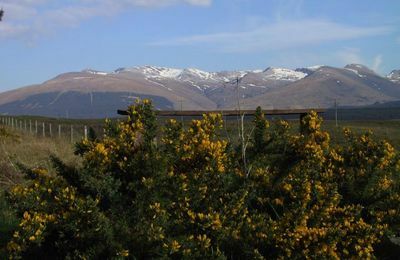 Spean Bridge Golf Club has an interesting 9 hole golf course and the nearby Leannachan Forest provides almost limitless walking and cycling routes. 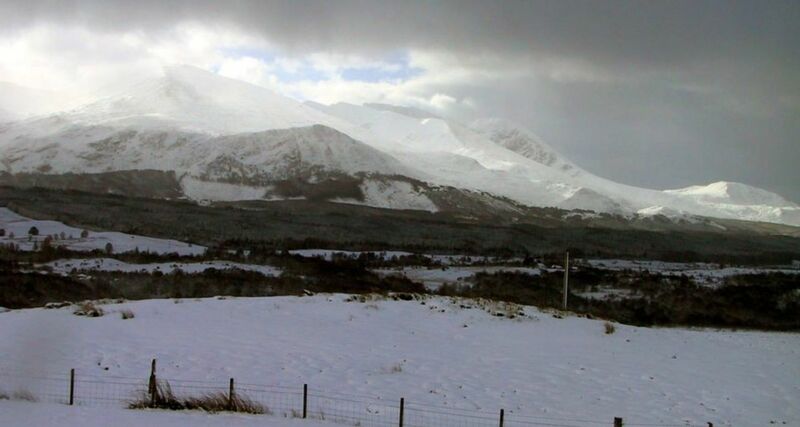 The Nevis Range mountain centre is 10 mintues south on the way to Fort William.